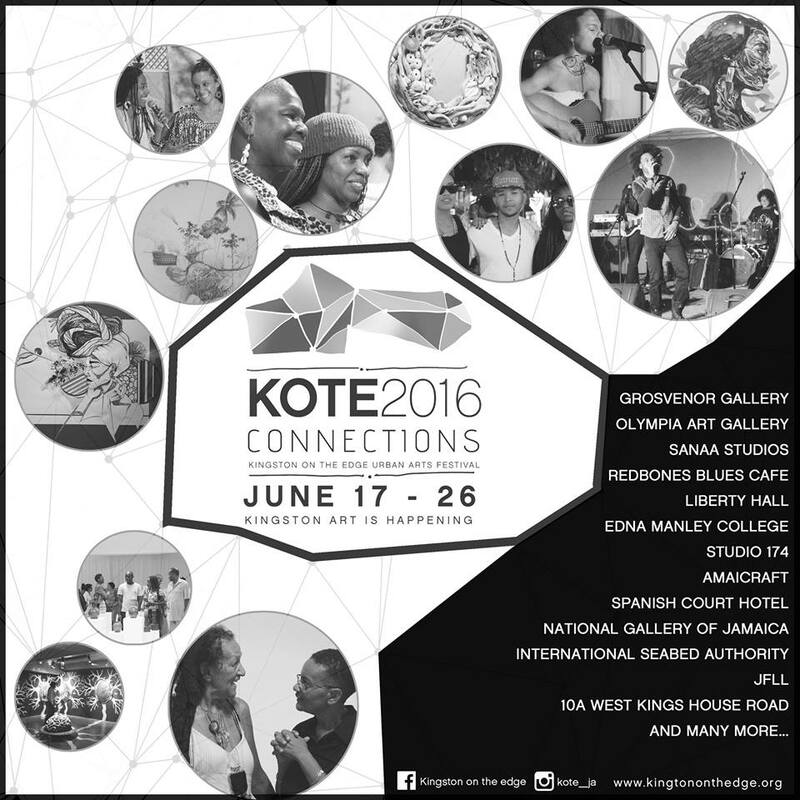 Kingston on the Edge (KOTE) 2016 celebrates Jamaican creativity! 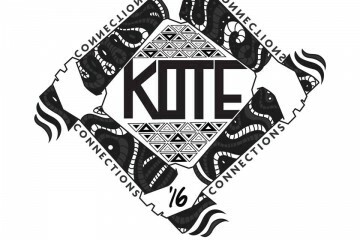 KOTE is an annual ten-day, multi-venue, non-profit, urban arts festival that supports and promotes positive creative energy in Kingston, Jamaica through artistic exchange and community involvement. Providing a forum outside of traditional spaces, KOTE allows participating artists to express themselves and push the boundaries and definitions of their art. 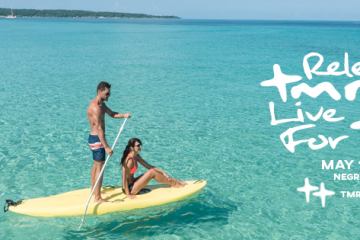 Each year KOTE embraces an impressive array of visual and performing artists and showcases venues not always thought of as traditional spaces. The theme this year is “Connections” and will be looking at the contextual relationships in art and the link between cause and effect. Some of the examples of the connections being explored this year include diversity and artistic exchanges within society through multicultural influences; migration and links to the Diaspora; and the relationship between Jamaica and its neighbors. 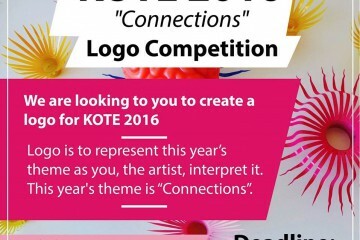 KOTE 2016 runs from June 17 to 26. 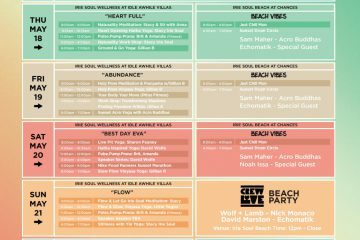 Look out for the schedule of events coming soon.